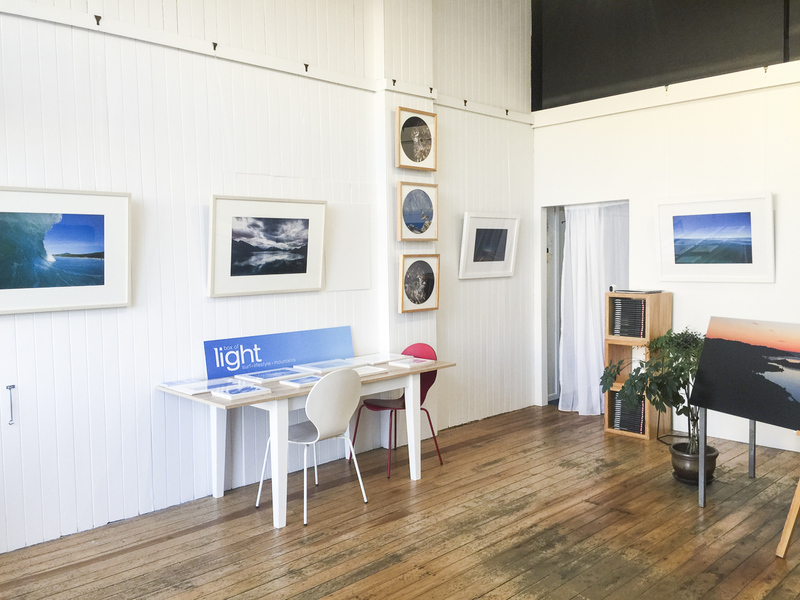 The Box of Light gallery has moved to 8 Castle Street, Dunedin. That's directly across from the Dunedin Railway Station and right next to Inge Doesburg's print making studio and the Koru gift shop. Pop in and say hello. 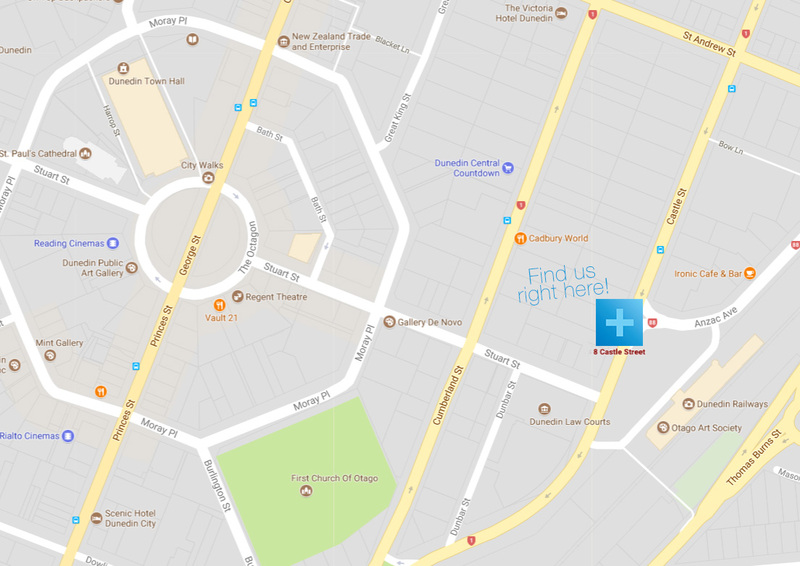 We're here most of the time (okay, just to be sure it's still best to make an appointment by calling us first on 021 139 8188). We have our two books for sale: Merino Country at $60 and the ever-popular Seasons at $49 each. Plus you'll find a range of framed prints, some from our Perpetuity Series and Ragged Series as well as some smaller framed prints from our Bird Series. We also have mounted prints available from $49. If you just can't decide then we recommend a gift voucher – we have these from $20 amounts all the way up to the serious love amounts in the hundreds. Or just come in and say hello, we always like a friendly face.